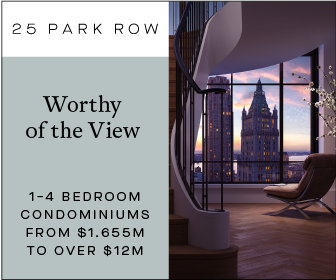 According to a release from the developer, the condominiums are priced from $995,000 to $5,250,000. 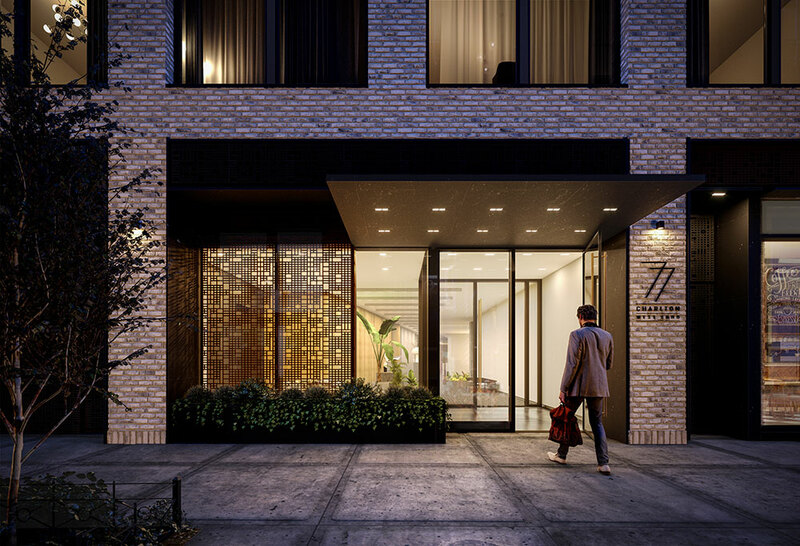 Designed by S9 Architecture & Engineering, the project is known simply as 77 Charlton and is comprised of two residential towers that are set above a private courtyard. 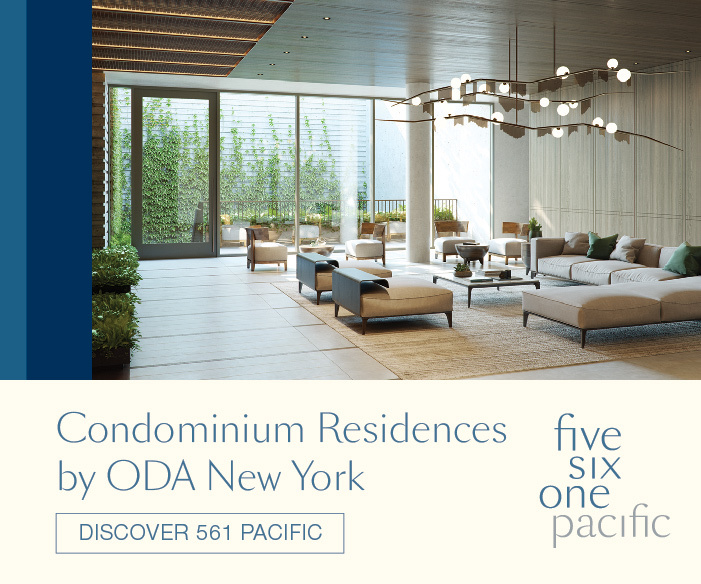 Together, the buildings will yield 161 residences. 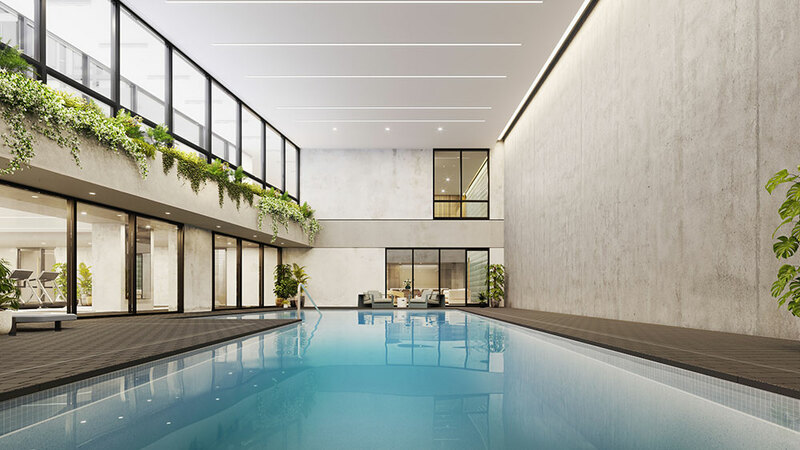 Future occupants will have access to wellness amenities including an indoor pool, an infrared sauna, steam and treatment rooms, and a fitness center. 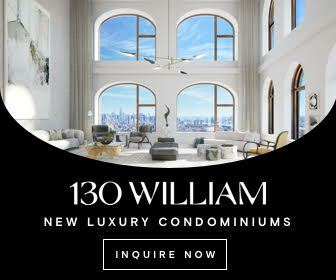 The building will also feature a communal lounge, a screening room, a 14th-floor “Sky Lounge” with outdoor areas, a pet spa, a children’s playroom, storage, and on-site parking. 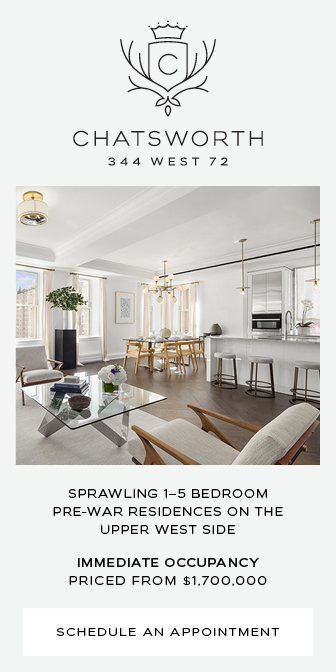 The condominiums range from studios to three-bedroom units with interiors by INC Architecture & Design, which outfitted each home with oak wood flooring, kitchen appliances and cabinetry, and textured limestone and tile flooring in bathing areas. 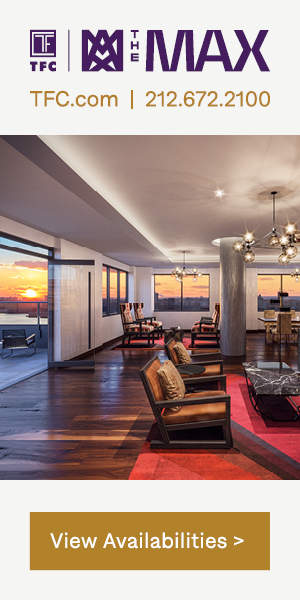 Select residences will also have private outdoor areas. 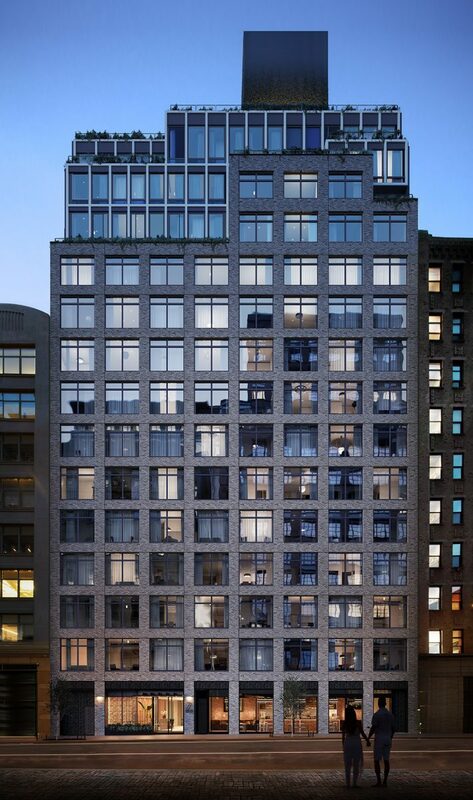 1 Comment on "Toll Brothers’ 77 Charlton Condo Development Tops Out in West SoHo"